in the ’80s, ’90s, ’00s and ’10s. 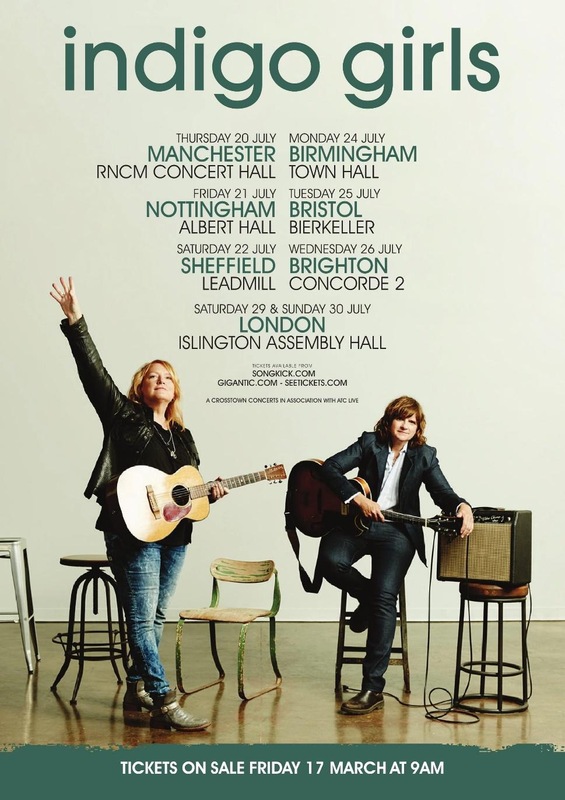 They are now proud to announce they will be touring the UK this July including dates in Manchester, Bristol, and London as well as a main stage slot at the prestigious Cambridge Folk Festival on the 28th of July. R.E.M., Sarah MacLachlan, Natalie Merchant, Jewel and Mary Chapin Carpenter. 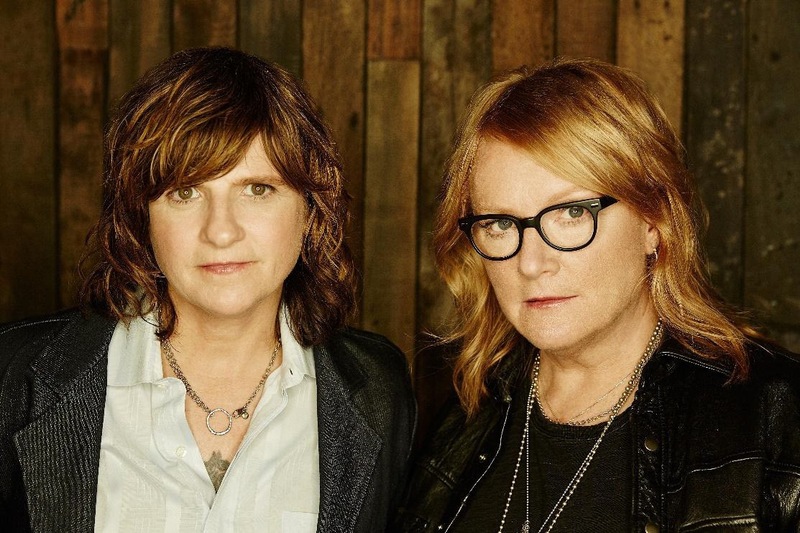 The duo has balanced their long, successful musical career by supporting numerous social causes – the Indigo Girls don’t just talk the talk; they walk the walk. Having established an intensely dedicated fan base, the duo continues to remain relevant and attract new fans. 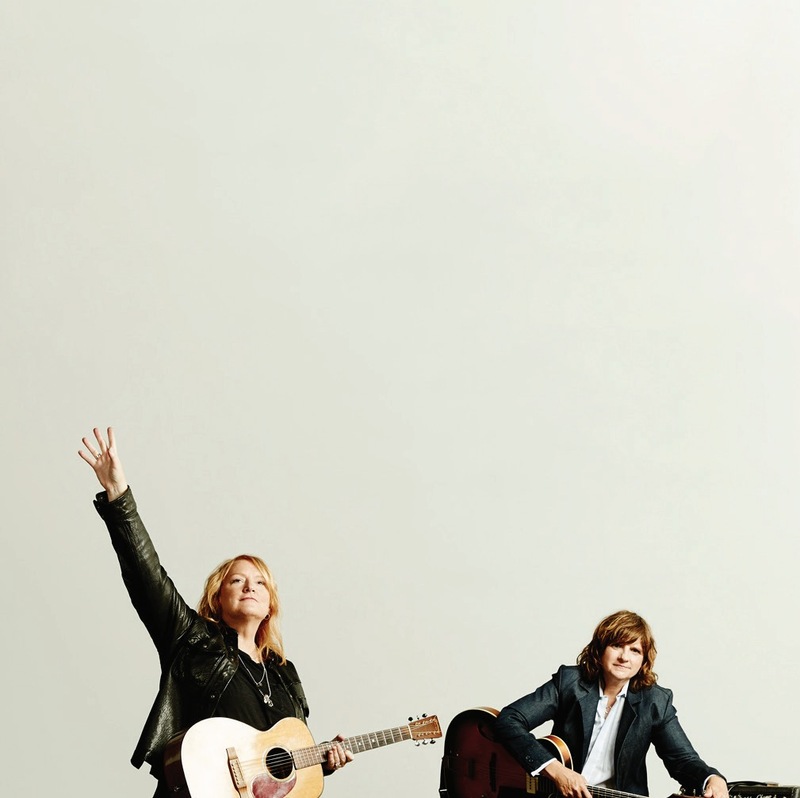 With their latest release, Beauty Queen Sister, released on IGRecordings distributed by Vanguard Records, Emily Saliers and Amy Ray have secured their spot as one of the most legendary musical acts of this generation.